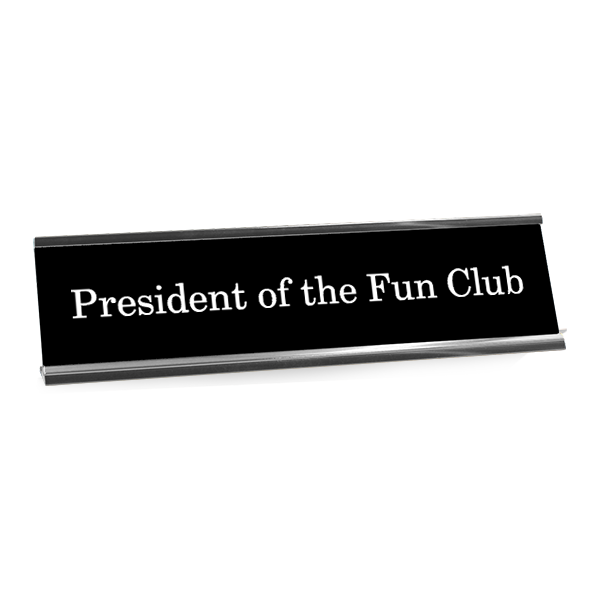 Add a bit of humor to your work space with our funny 'President of the Fun Club' engraved desk plate. Sure to be a terrific conversation starter! Full Color Please Recycle Sign | 8" x 6"